New Italian craft beer appears on the scene like Bonajuto Beer. Beer is the world’s most widely consumed alcoholic beverage; it is the third-most popular drink overall, after water and tea. It is thought by some to be the oldest fermented beverage. Here you will find only the premium selection of Italian ales. We offer ales dinguished by peculiar yeast natural fermentation and absolute unforgettable taste among any other brand worldwide known. We scour the whole of Italy to bring our stockists the best of its thriving craft beer scene, working with trusted independent breweries that produce in small batches to achieve the highest standards of quality and taste. And we deliver in more ways than one. Our selection spans many different styles – from peppy IPAs to potent dark ales – and showcases award-winning brews rarely found on British shores. Beer brewing has been around for a long time in Italy, with pale lagers generally being the style of choice. This can be seen when you consider two of Italy’s best-known brands (Peroni, Moretti, Nastro Azzurro) both fit into that category, with the reason for the style’s popularity largely being because a cool lager is traditionally thought of as the perfect accompaniment to a pizza. Indeed, Peroni (currently owned by SABMiller) is one of the oldest breweries in Italy, and until fairly recently there wasn’t a whole lot of competition in the Italian beer market. Well, all that’s starting to change. Over the last few years craft beers and micro-brewing have enjoyed a surge of popularity, offering some welcome variety from the mass-produced lagers that Italy has been known for. It’s a very recent development too—in the mid-1990s commercial craft brewing was practically unheard of, but now a new microbrewery opens every few weeks. And their success has been phenomenal. Craft beers enjoy a huge following thanks largely to the sheer quality of the final product—the local materials and expertise combine to create beers that are truly exceptional, making the Italian beer scene a force to be reckoned with. The days when Italian beer was seen as a thirst quencher best glugged on a hot beach are long gone. 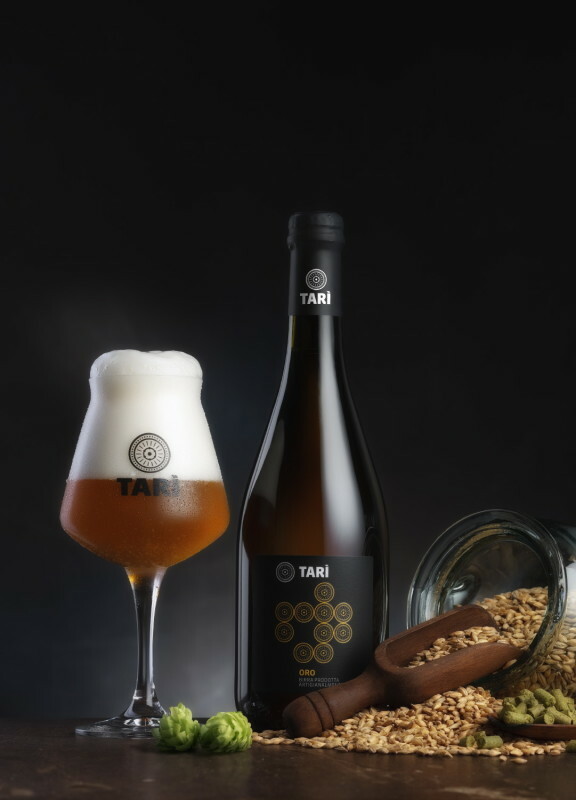 Italy’s craft beer scene is currently one of the most creative and adventurous in Europe, with nearly 600 breweries, many of which are small and relatively young. what you’re saying and the best way wherein you are saying it. Wow, incredible blog format! How long have you ever been blogging for? you made blogging glance easy. The overall look of your web site is great, let alone the content material! I know this web site provides quality dependent posts and other information, is there any other web site which gives these stuff in quality? It is actually a great and helpful piece of information. I am happy that you just shared this useful info with us. I simply want to tell you that I am beginner to blogs and honestly savored this web blog. Likely I’m planning to bookmark your blog . You absolutely have impressive articles. With thanks for sharing your website.